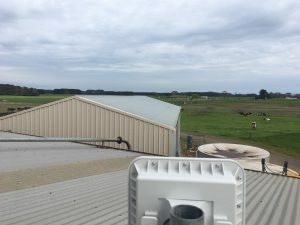 At WTC we have recently installed a farm wireless link and WiFi data network, enabling internet access to the main dairy computer and main house. 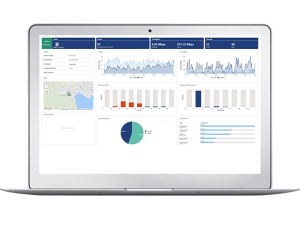 The need was to transfer real time data from the dairy network to the cloud, enabling the farm manager to access heard information on mobile aps 24/7. 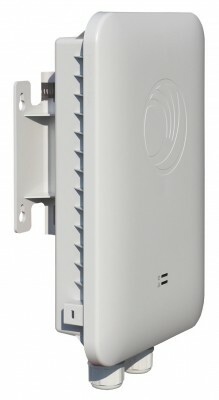 while also extending WiFi coverage around the dairy from the one device. We installed a Cambium E500 Gigabit wireless link with the ability to transmit a 2.4GHz WiFi signal 360 degrees around the dairy. The link is fed by the existing NBN Fixed Wireless connection from the main house and linked 800m to the dairy where the far end link doubles as the WiFi AP. 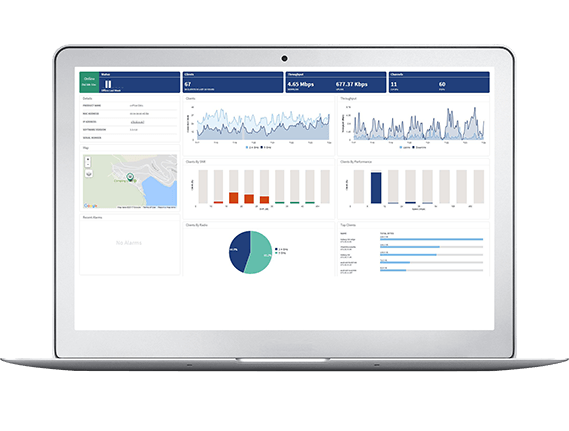 We chose the cambium brand as we have installed numerus APs, we found them to be extremely reliable and with the cloud managed controller, have found the ease of programming and access to reliable real time data makes troubleshooting easy and reduces the likelihood of site visits.